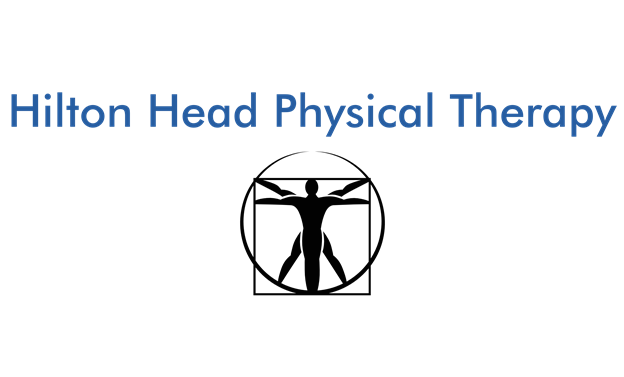 When you are in need of physical therapy services in the Hilton Head area, trust Hilton Head Physical Therapy & Odyssey Health Club to help. John graduated from Penn State University in 2010 with a B.S. in Kinesiology before continuing his education at Saint Francis University and earning a Doctor of Physical Therapy degree in 2014. His clinical experiences include orthopedic sports medicine, post-surgical rehabilitation and geriatric rehabilitation. Carla graduated from South University in 2000 and has been practicing Physical Therapy in Bluffton and Hilton Head Island for 16 years. She specializes in orthopedic rehabilitation, sports medicine, and geriatric rehabilitation.